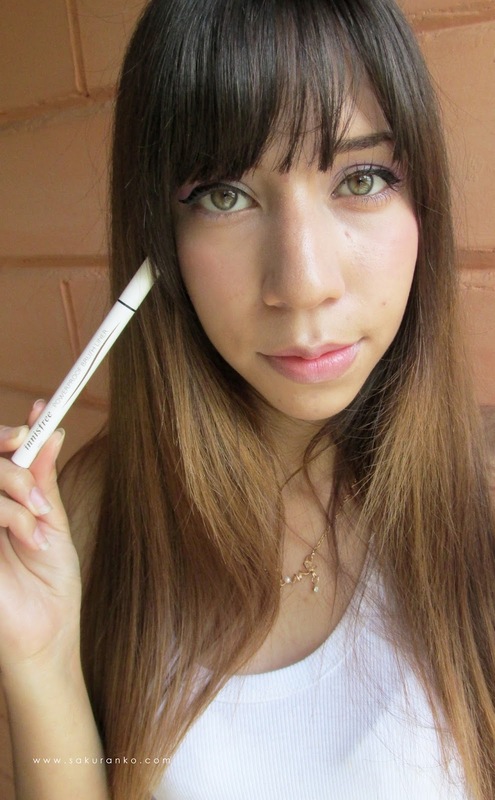 I´ve been very exciting for write this review because this a very good and excellent eyeliner. After tried the pen eyeliner now I´m fan of brush liner more. So well, this was a gift from my Kokoro ﾟ+. (ﾉ*･ω･)ﾉ* I ♡ You BF. Thank you so much. 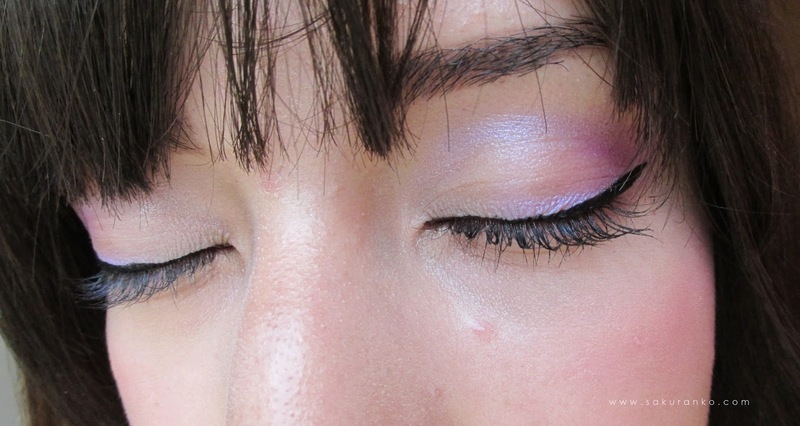 I´ve been using this eyeliner the last months and is great. The first pic is the eyeliner unopened by the way. ♗ Packaging: Nothing especial, is a white eyeliner with the name of product without box or nothing more, simple like many products from Innisfree. ♗ Color: To different to others eyeliner this is very black and has a very good pigmentation is waterproof and smudgeproof so I love it. - This eyeliner is waterproof and smudgeproof. - It´s a long lasting product. - The color is quite pigmented. - The tip is not very small. This is one the best eyeliner that I tried this is even better that the Holika Holika Wonder Drawing Eyeliner Pen because is more pigmented. This is waterproof you can go to a pool without problems with this eyeliner. And seriously can be amazing, but this amazing and pigmented eyeliner or powerproof eyeliner has a problem, the tip is not small. Is like a tip of an school pen and is more big that the Holika Holika Wonder Drawing Eyeliner Pen and KOJI Dolly Wink Eyeliner and well in resume is the tip the more tip that I used in comparison with others eyeliner. And it´s a shame because in online stores the tip looks very small. 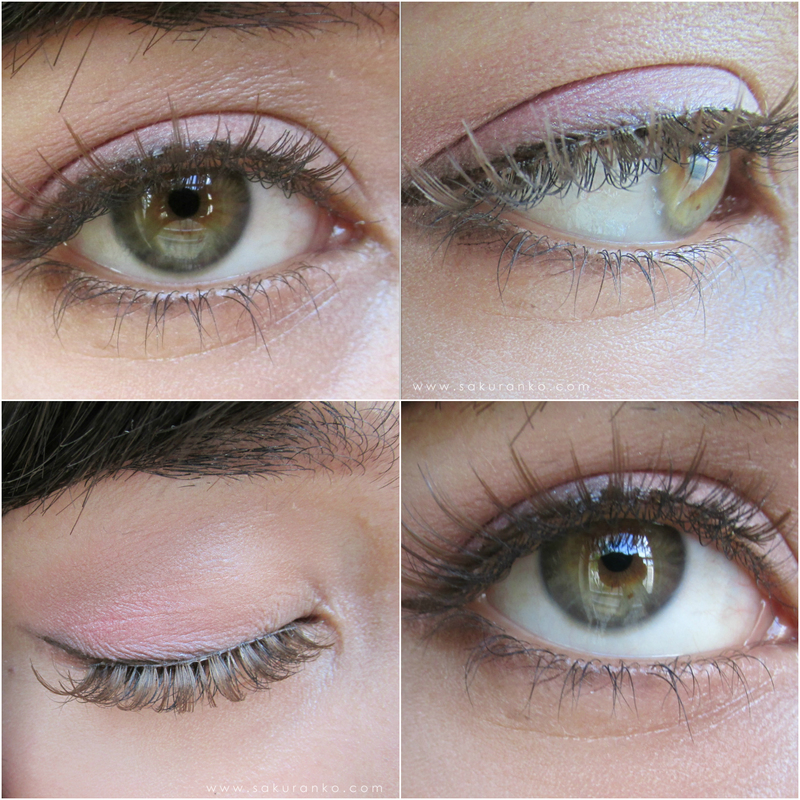 The problem with a big tip is less precision and I need more practice to make my eye makeup. (`・ω・´) The formula is great because doesn´t irritate my eye either. 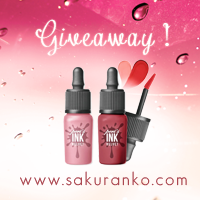 Don´t forget join to my Giveaway! Today I´m here with a new delicious post for you, and this time is about a korean product exactly about a korean coffee or instant coffe. I received some samples of this product in one of my purchases on Kpoptown and I´m happy because was a nice and new experience. I never tried instan korean coffe so this is exciting to me~ (∩´∀`∩) this is not an sponsored review but I´m going to put the link if you want buy this product on Kpoptown. ☄ Packaging: The full size is a box (like tea box) with 20 packages like this, I think this package is great to carry on my bag so I can make coffee in any place so I like it. You can open this product easily. The reason I chose the first blouse as one of my favorites among chiffon blouses in this shop is because you have a very nice color. The design is pretty casual I like that is a bit long so it gives the illusion that it is like a dress but it's a blouse. Nothing like an elegant blouse is pink, pink is so perfect and beautiful. 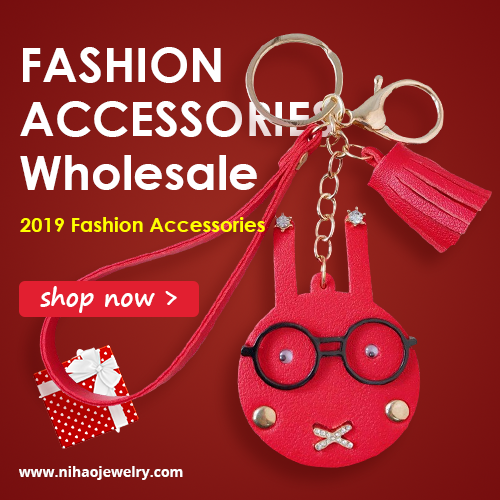 It is ideal for use with a skirt or a pair of neutral color. I like it because when pink color and have that kind of style makes this very dolly blouse. Dots and bows is something I love and I always will love you forever is something that is part of me. So always try to have both elements in my outfits like lace. This chiffon blouse is perfect for a date or just to go out and look beautiful. I love how this beige blouse, navy implements the small details and makes it so elegant and beautiful. I personally love the entire outfit. And like those bouse I show you this store EricDress has manore very cute blouses for you and your requirements. I love it all the pretty chiffon blouses are all perfect to me and I just want more money to purchase more in this store. 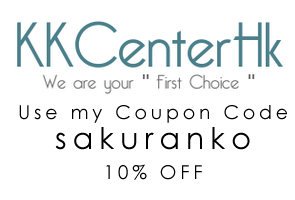 And you can find very good items in this store! Sometimes like today has been very stressful so many thing, I purchased a phone online and the phone didn't work. I´m so annoying but the good thing was yesterday I spent very good time with my mom and my brother. I went to aquatic park called Dunas here on my city and all was relative good I spent good time, many pools and was the first time to my brother on a place like that. He enjoyed and I enjoyed my mom too, was all very well.  ⌒°(ᴖ◡ᴖ)°⌒ I think if something should improve in this park would be the food stalls. And the staff working at the food stalls should learn what customer service is. The rest of the staff was quite friendly attentive and helpful. There was an incident where I misplaced the key to my locker and the staff helped me find it, have an acceptable safety system. I´m the monster of cotton candy~ (๑΄◞ิ౪◟ิ‵)_中 Muahahahaha! Well, today's is the birthday of my Mom! Thank for your comments and support! I´m here starting to write a new post for you my readers. Lately my days aren't good. I'm on vacation in home with nothing to do. And now exactly is a month for start the classes and I need start to study to my exams after vacations is very boring my life. But apart of that I feel very unhappy for several reasons, first I don´t have real friends close to me, I just have people that think that I can be useful to them and that is sad. I´m not a tool I´m a person a real person, and yes I know this is not a way to start a post about a product for lips, and i don´t care this is my blog and i can start a review just like this if I want. My supposed friends are just stupid people that not appreciate me and just want use me. These people is very annoying, this year I have new classmates because I´m to day with all the subjects but some people is very annoying and disgusting. And of course I´m the last people in know what happens on a subject if I´m not very involved with says the teacher in class. Because I'm unknown for my classmates and they aren't very friendly (I have exceptions) I happy to don't have to see some people of that. But I have to be ready for all the exams after vacations and I have to study and is a bit annoying, study is not fun. The second, is my life in home is boring and well, my relationship with my parents is not exactly great or good, is very so so. And well we have discussions or I act like if I'm an amoeba or something like that. I don´t have to much add about this. The third and last, well I have a long time without see my kokoro and our relationship is become in something very rutinary, but we don´t talk like some years ago, now he is working and working and when I´m on college or hospital I don´t have time to talk with him and now that I´m free he doesn't time to talk with me, seriously a part of me hate this long distance relationship. And now, I really want that he comes with me and well it´s complicated for his job. Yesterday I think for one second I believed in a moment he would be to talk and enjoy good time together before start the classes but NO. Now I need await to December (and this is not sure) for see him. I hate myself for miss him so much, I hate the situation that I´m living, because now I think I´m so silly (an maybe is truth). Sincerely I want have the money and time to see him, but wow I´m studying medicine that consumes my time, like you don´t have idea. Now I feel sad and annoyed with myself and with him a bit because has been a long time and I´m not feeling great with all this. 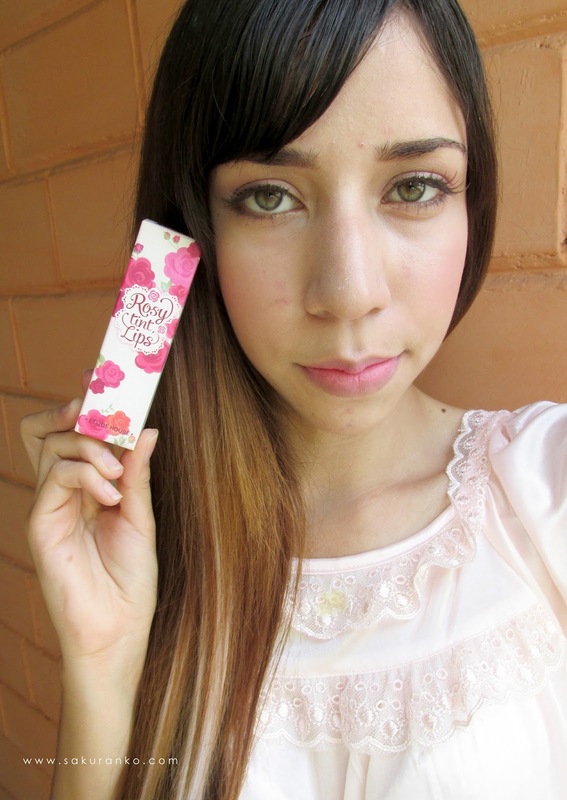 ✧。(⋈◍>◡<◍)。✧♡ I won this cute lip product from a giveaway the last year from my sweet blogger friend Misa ゜･*⋇▫☸ a lovely and beautiful gyaru blogger. ✾ Packaging: First is a small box with a beautiful floral design, I must admit I love the box more than the product. Then a small tube with a lid in cream beige color. The whole design is very feminine and I love all the packaging of this product. 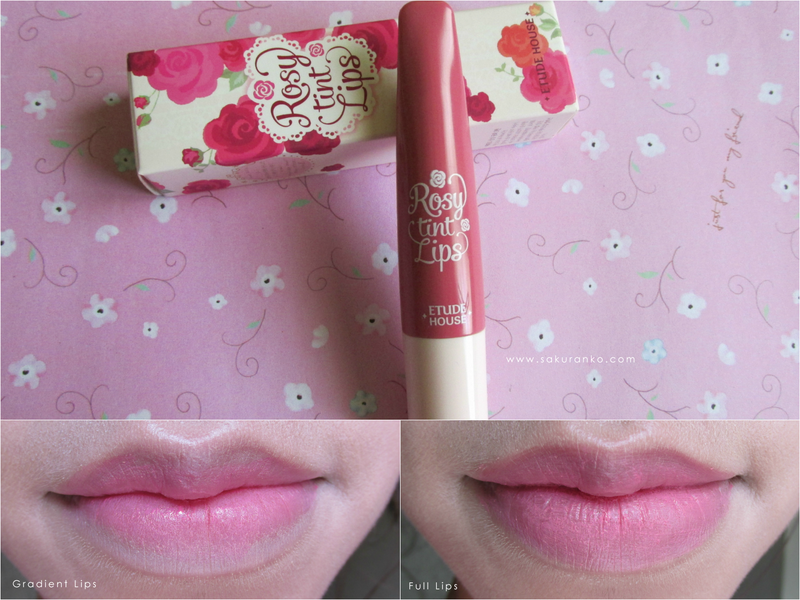 ✾ Texture + Color: The texture is creamy and smooth but a little dry, but is soft but using lip balm. But anything you use moisturizer on your lips will feel just a dry cream on your lips. The color is very pretty the name is #6 English Garden is a nice a little intense matte medium pink. - Lovely and creamy color. - Leaves the lips very dry (using or not lip balm before). I have to be honest this product is very pretty and the color is cute, but I have very dry lips, I have to use lip balm four or five times on a day and this product is very dry and the worst just after use this leaves my lips very dry and I don´t look pretty. So I have to use a big amount ू (ѳॅ ॄ ѳॆ ू ) of lip balm for my lips look nice. The color is cute but is not long lasting and let my parched lips. The price is nice and seriously I love it the packaging I feel happy using this product because the packaging is cute but the formula is very dry and I don´t like that, so I have a Hate-Love relationship with this product. This is a nice product but I think there are better lip products from the same brand. Thank you for your comments and support and not forget Join to my Lioele and Etude House giveaway~ I hope you have a cute day!